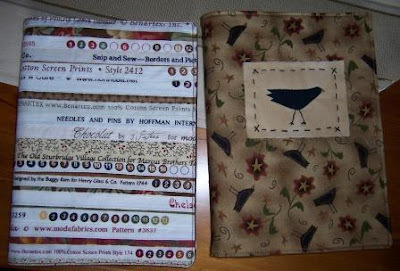 The last couple of days have been quiet on the home front, so I ventured into the sewing room for "little" sessions. 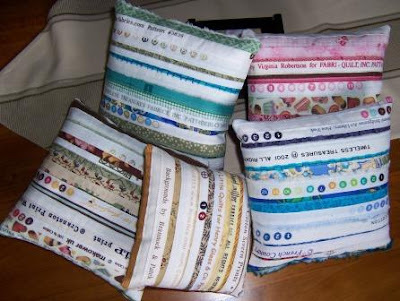 I got these selvedge pin cushions done and also another 2 quilt journals. I really enjoy trying out different techiniques for a small project like the quilt journals. The sewing room is calling again this afternoon, as hubby has headed off to the football in Brisbane. 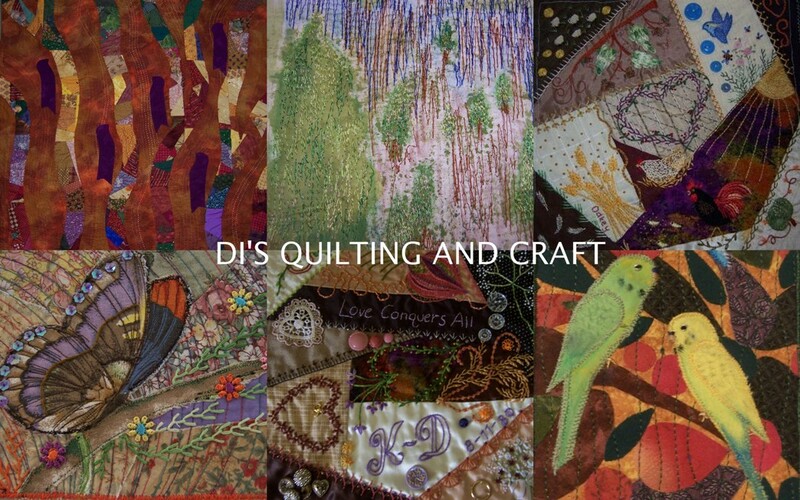 I intend to make another quilt journal and a couple of small items for our quilt show sales table. On a rooooooooll.